D Vocarb models feature a special blend of carbon to tackle heavy concentrations of airborne pollutants, odor and volatile organic compounds. With an extra deep-bed 28 lb. 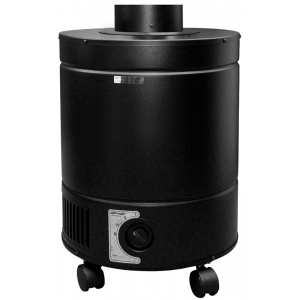 carbon filter, a micro-HEPA for particles and an easy-clean pre-filter, this unit is ideal for serious air cleaning. * Carbon Weight: 28 lbs.